del mute del mute: Might as well get used to it, eh? del mute : At least you have a sense of humor! del mute : Aw, went off. Oh well, one of these days the glitches will be fixed. I'll sit here a few more minutes in case you get it. del mute : Ok, sight and sound! del mute : Other viewers have complained of same problem lately. del mute : 5 secs of audio, 5 secs of silence. No complete sentences. I counted. del mute : Then the guy who seems to know, "Wheeliebinladen", said it could also be a flash problem. He seems smart about all this, so does Danny Gali, another broadcaster on here. del mute : You could leave msg in either of their windows for help, CW person could be called, too, for advice. del mute : Good luck figuring it out. I am not knowledgable in all this, but sure hoping for it to work out! DK: Are you broadcasting "LIVE" or still on "TEST" mode...? DK: The video is showing! DK: Are you live to the whole website? DK: For other people to discover you? 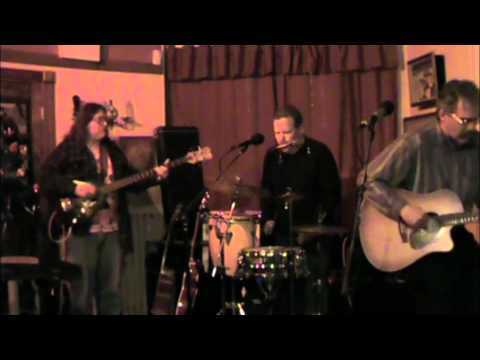 Rob Lincoln is a singer-songwriter from southern New Jersey who in 2014 released his debut solo album, 5 Cents A Song, which among other things is the longest debut recording ever released by an artist in any genre of music. The two disc recording contains 300 original songs plus numerous bonus tracks and spans 30+ years of songwriting. Lincoln's musical style ranges from finger-picking folk and historical ballads to psychedelia and garage rock. His songs are best known for their memorable melodies. His lyrics tend to be from a variety of unusual perspectives. 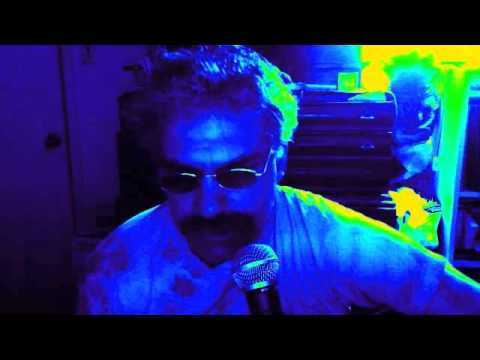 He has written songs from the perspective of cannibals and cockroaches, murderers, numerous historical figures and fictional characters as well as more personal perspectives. His songs can be funny or sad, simple literal narrative or highly impressionistic and abstract. They run the gamut of emotions. He has also written children's songs, love songs, calypso songs and a few instrumentals and often dabbles in surrealism. 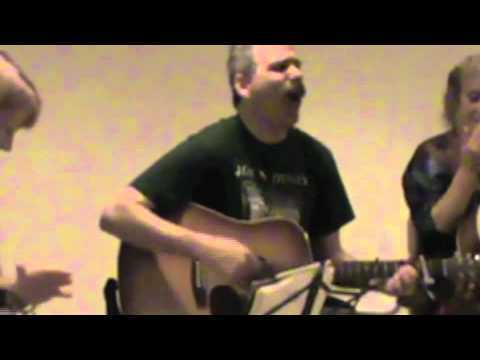 In the past few years, other performers have begun adding his songs to their repertoire and his political songs have been selected to be added to the international website www.antiwarsongs.org. When playing live, he performs primarily with his trio, Lessick & Lincoln & Cohen.